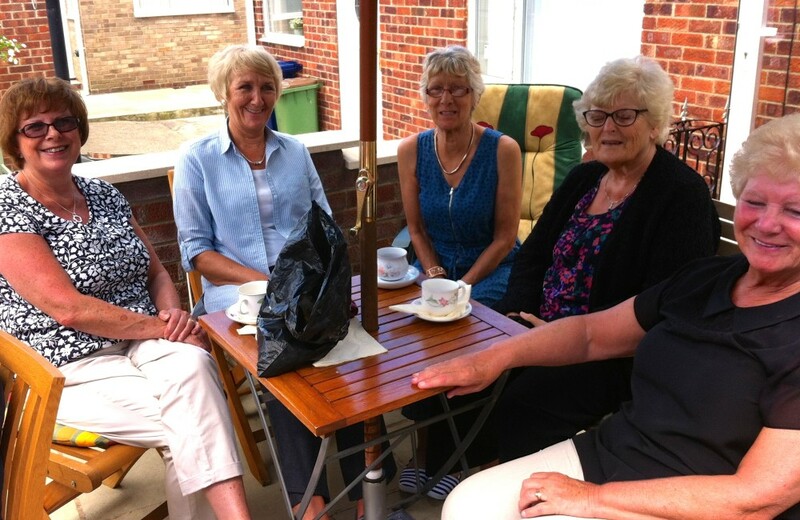 Joyce’s June Church Coffee Morning on Wednesday 11th June 2014 made over £150 for Saint Leonard’s Parish Church Loftus! 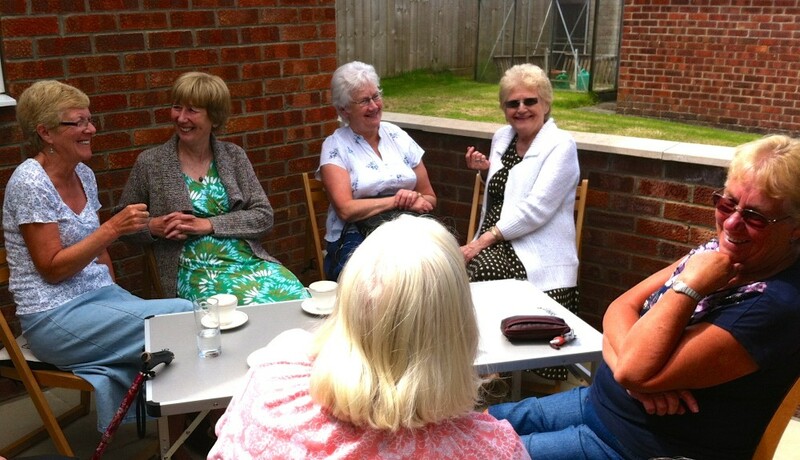 Supporters and friends enjoyed the fine weather, the fellowship and an opportunity to catch up with one another over tea, coffee, scones and cake. Our thanks to Joyce and her family for hosting this excellent event.